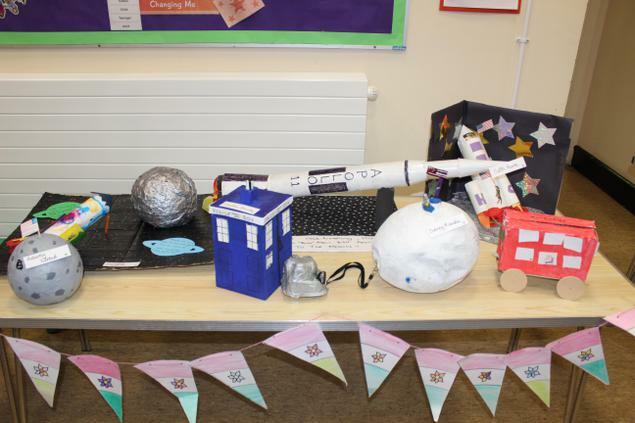 As is customary at the end of a half term, the year groups have been finishing their topics in style. 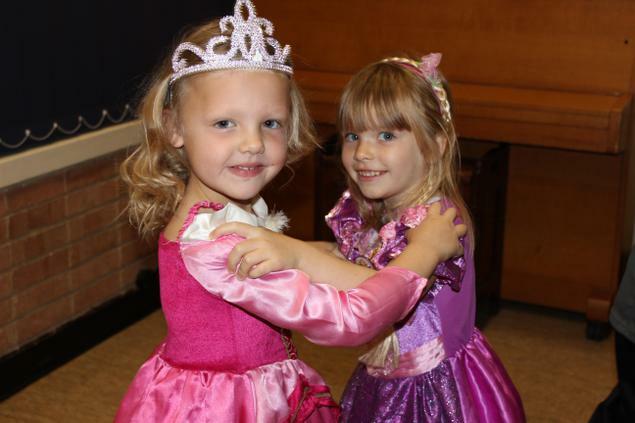 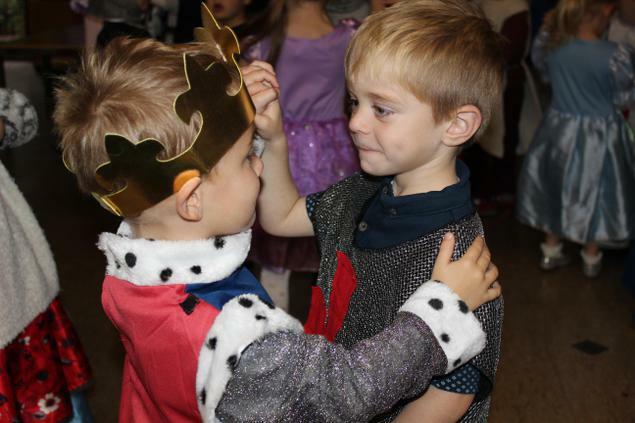 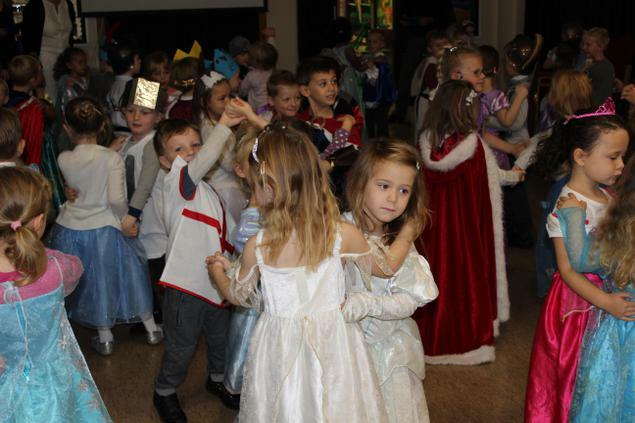 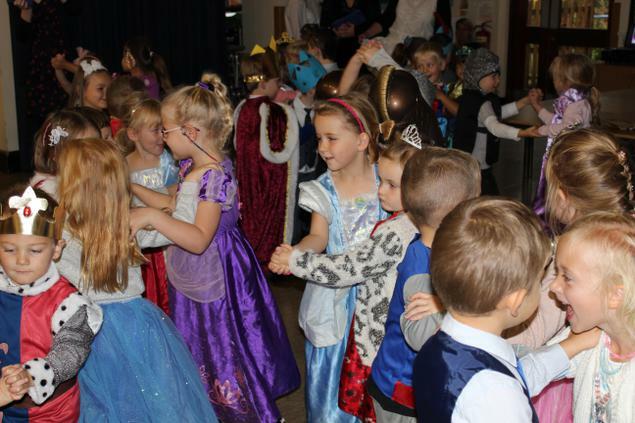 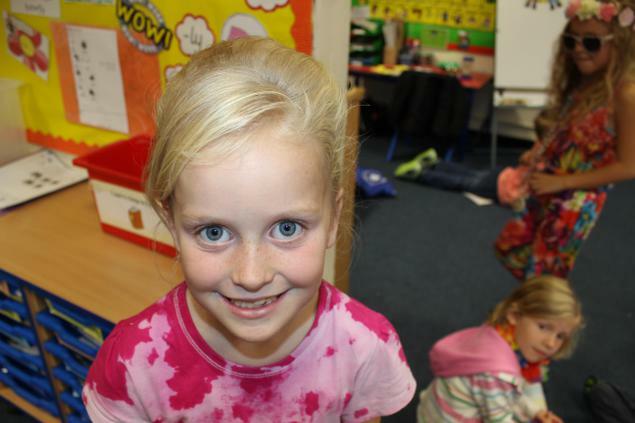 Reception celebrated the end of their 'Royal Reception' topic with a grand ball in which children waltzed with each other dressed as knights, princes and princesses. 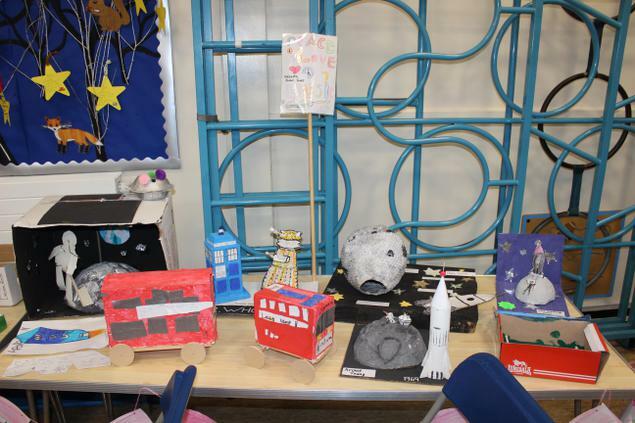 Year One's 'It's all about me' topic culminated in the children producing their own 'grand designs' of their bedrooms in shoe boxes. 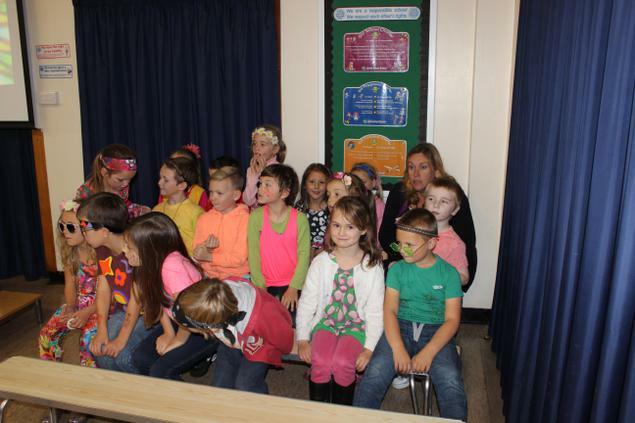 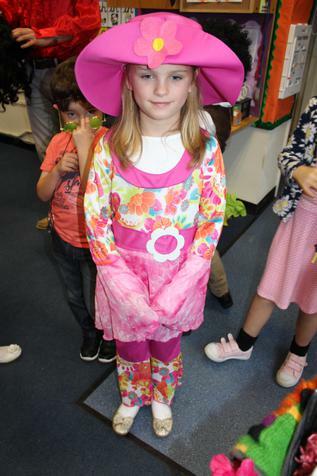 Huge thanks to Mrs Harnett who helped the children on the sewing machine to produce their designs. 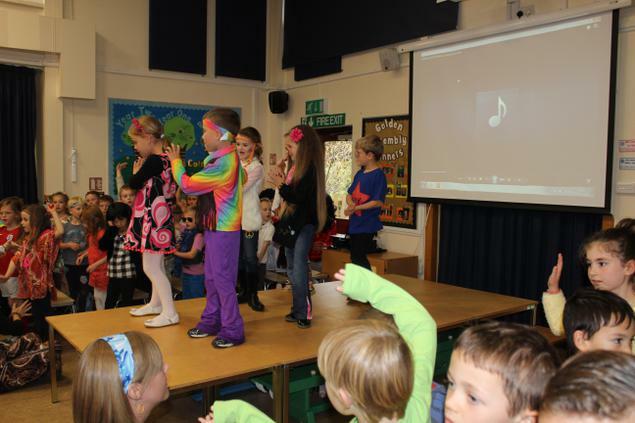 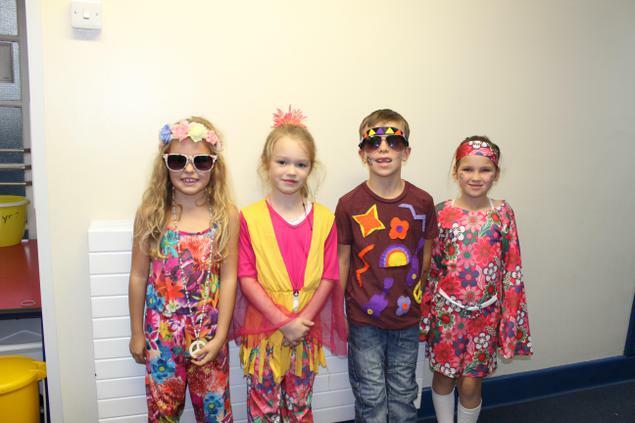 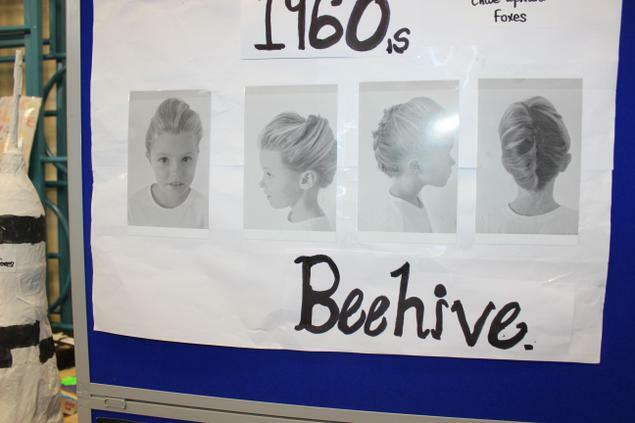 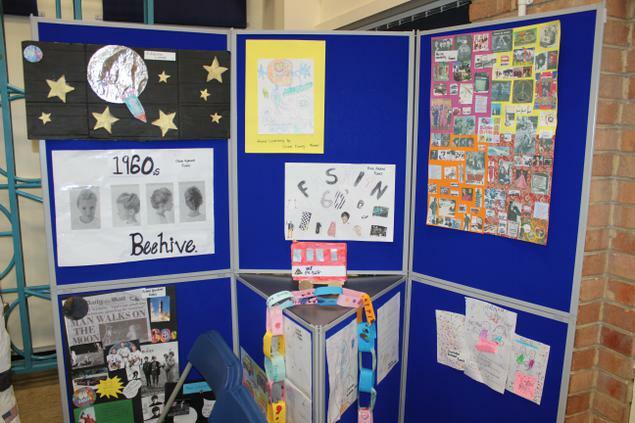 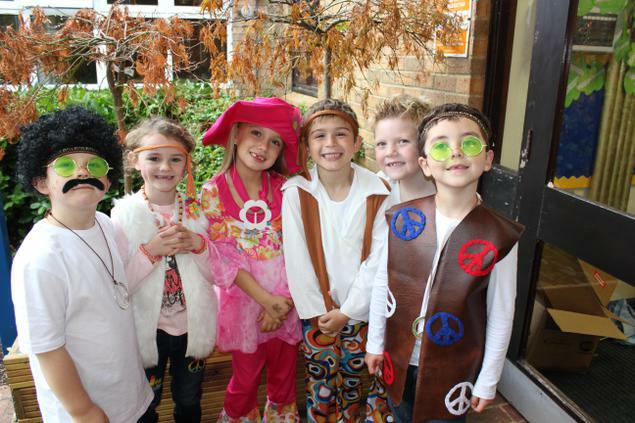 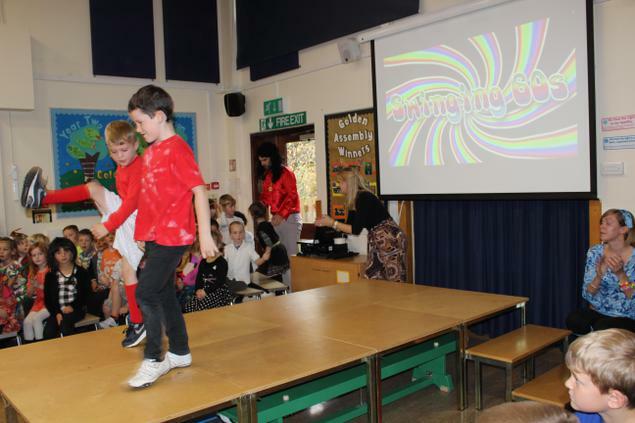 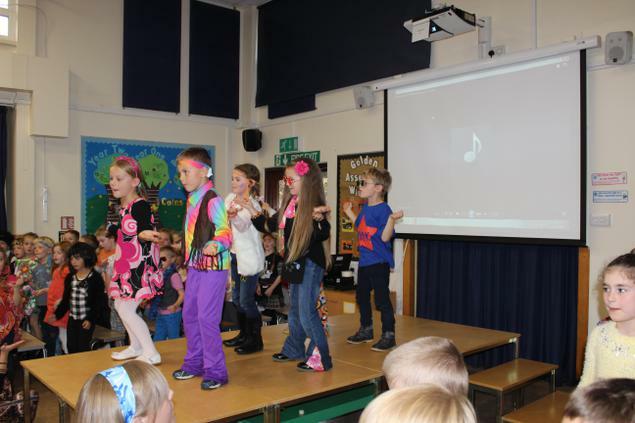 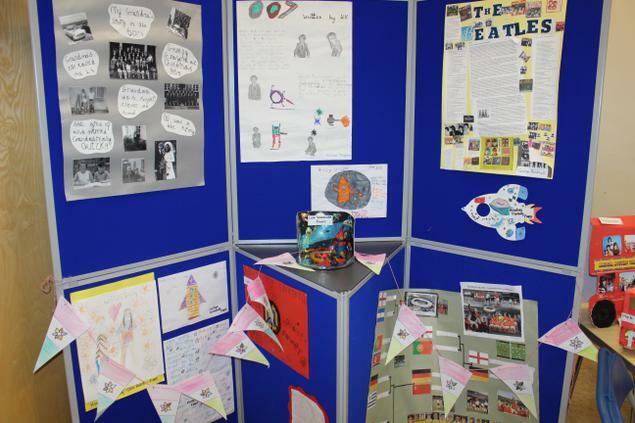 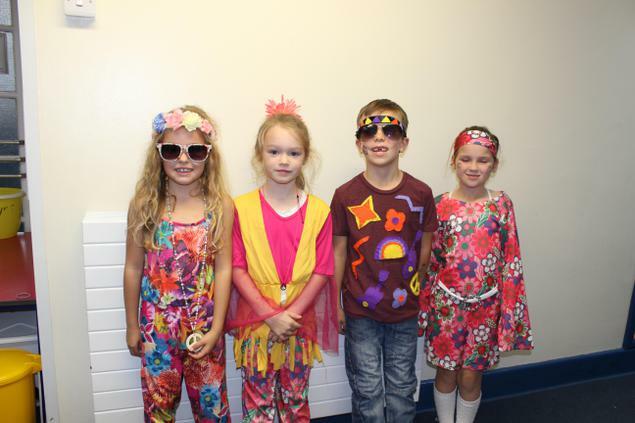 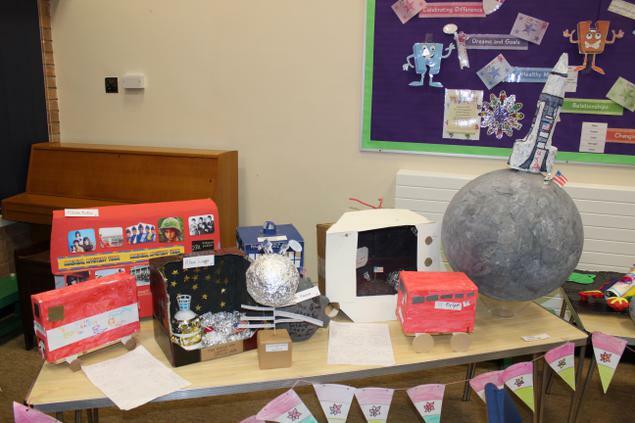 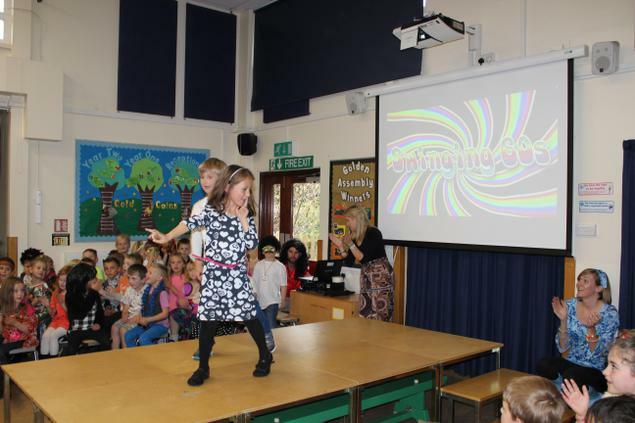 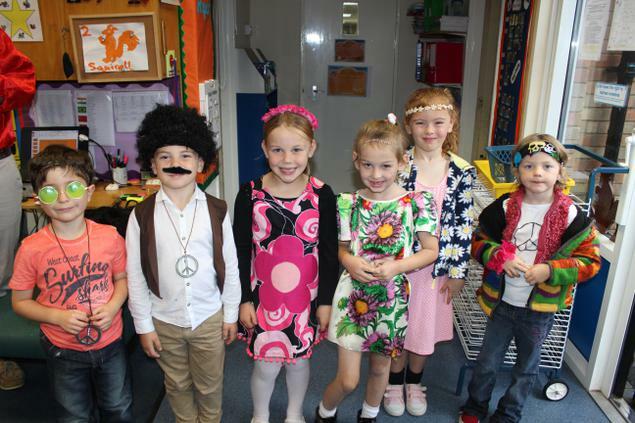 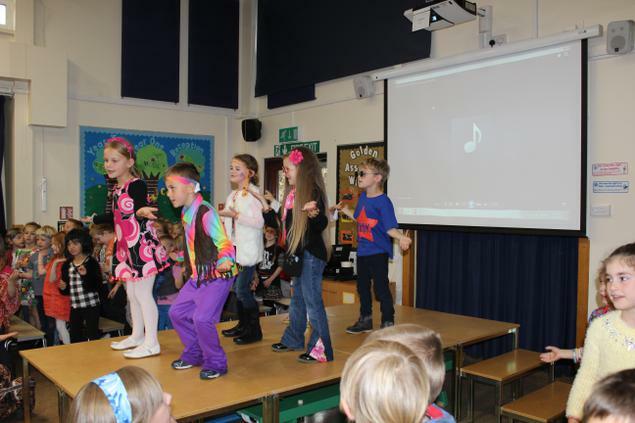 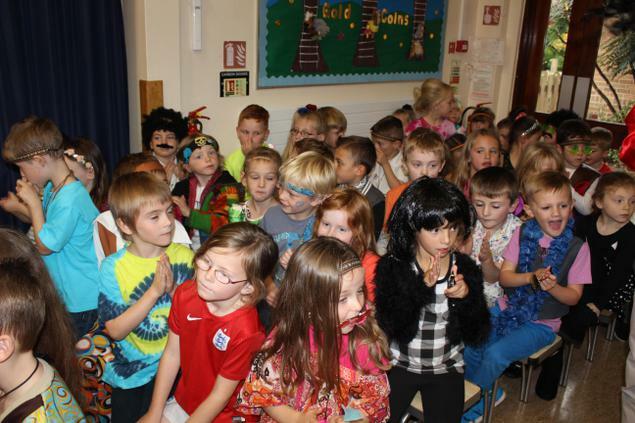 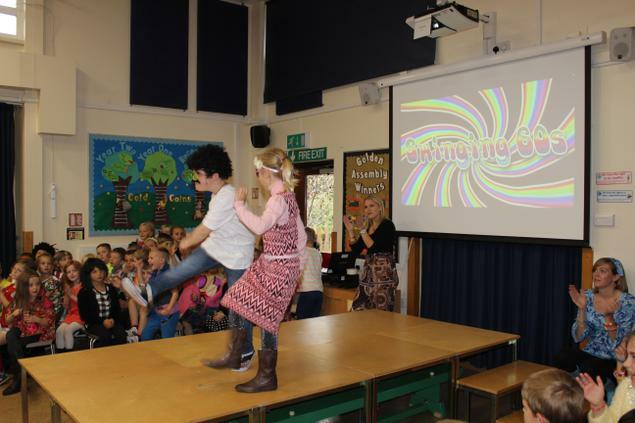 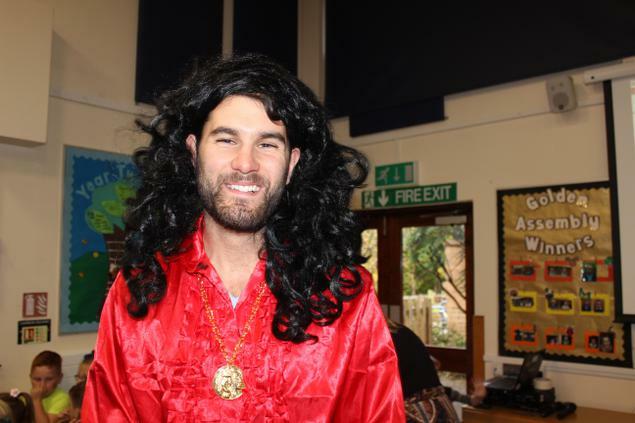 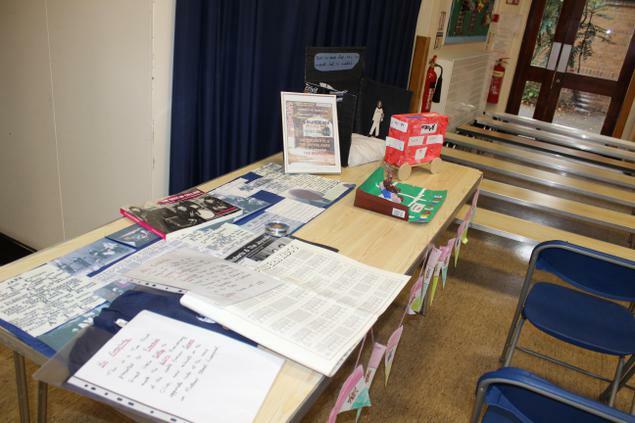 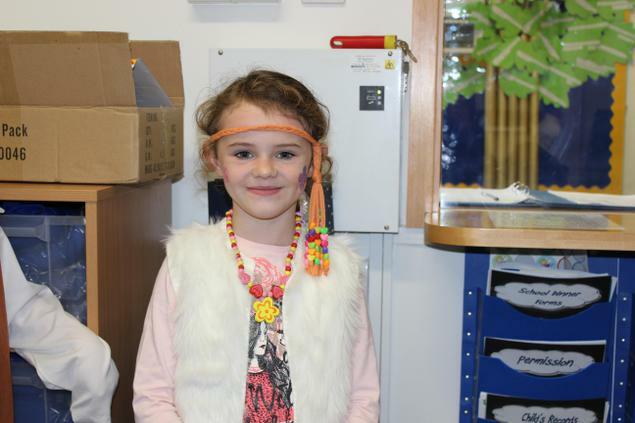 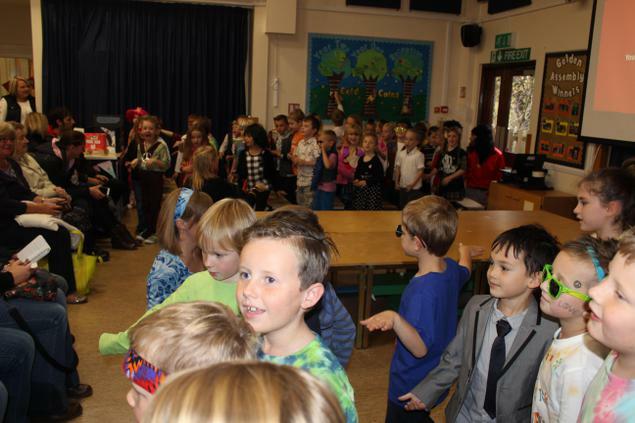 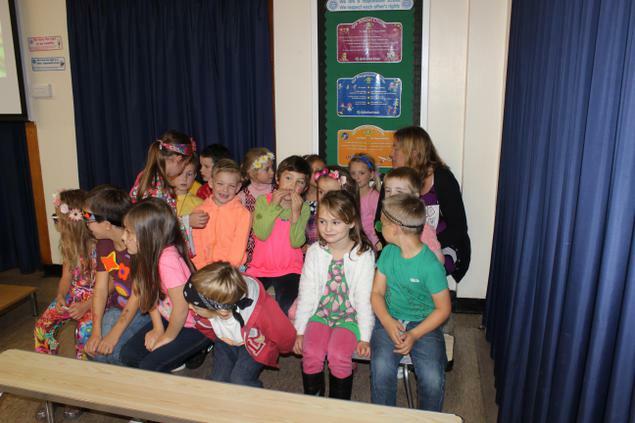 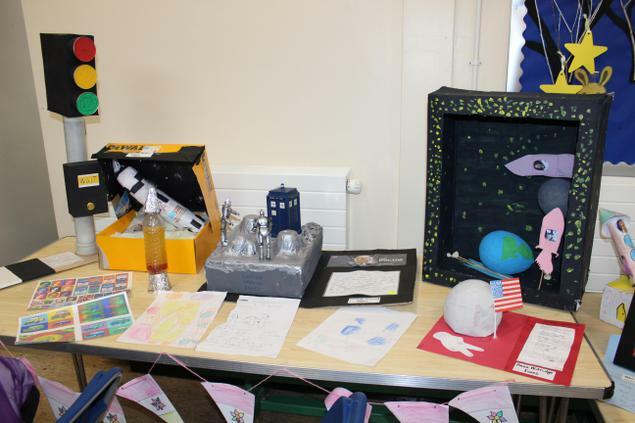 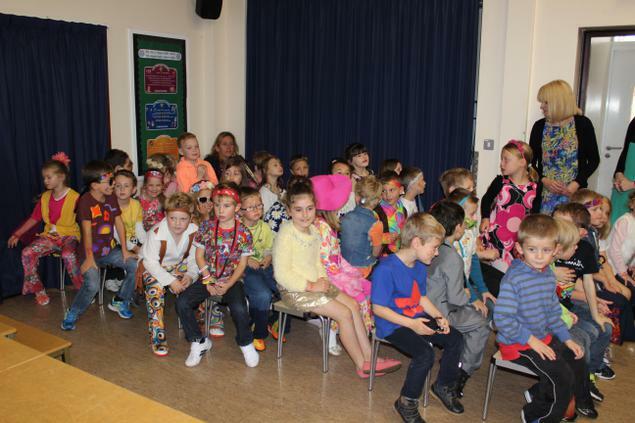 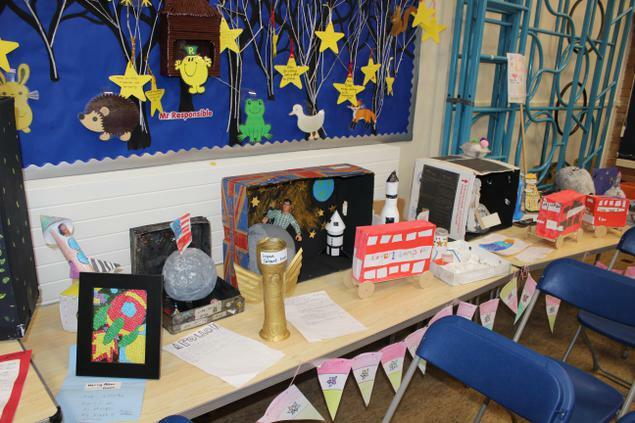 Year Two's topic on 'The Swinging Sixties' finished with the Uptonstock Festival in which children showed off their singing, dancing, costumes and fantastic home learning projects.